The RBI's KYC norms required the physical presence of the customer when they open a bank account. This meant customers had to do biometric fingerprint scanning based authentication for opening an account even when they use Aadhaar eKYC. 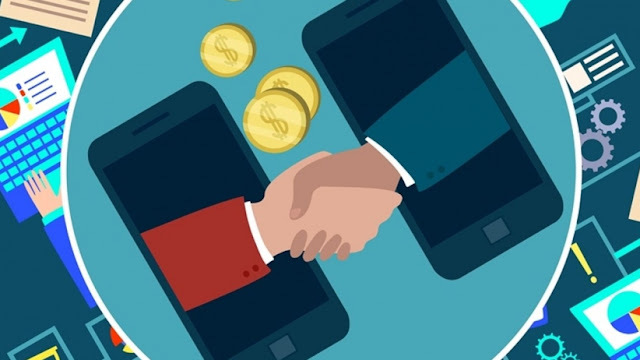 This was a huge bottleneck for Fintech startups that are trying to provide innovative banking services through mobile and online channels. Recently RBI came out with an amendment to the KYC norms for bank account opening allowing the use of OTP based Aadhaar authentication for doing eKYC to opening a bank account which is going to be a real shot in the arm for Fintech startups. In other words, these are small value accounts that can do small value transactions which are class of bank accounts that will be serviced by the Fintech startups that provide services such as easy finance to e-commerce purchases etc. The startup can take advantage of the amendment and now use Aadhaar eKYC using OTP authentication to open the bank accounts through web or mobile application. RBI had already approved the use of electronic signatures in place of wet signature for account opening and loan applications. This means, Fintech companies (even Banks and NBFCs) can provide a fully online service to their customers using Aadhaar eKYC and Aadhaar eSign services. This would be real shot in the arm for the Fintech startups in India.